The parliamentarians of Russia and France face many similar tasks and global challenges, which can only be solved effectively together. This was stated by a member of the State Duma Committee on International Affairs Sergey Zheleznyak today at a meeting with delegations of the French Parliament. The deputy noted: “First of all, in our work we must rely on the interests of our citizens. In the face of global external challenges, the persistence of a terrorist threat, the aggravation of the international situation in several regions of the world, including the Middle East and Southeast Asia, the crisis of international law that is collapsing before our eyes, migration problems and economic instability, issues of ensuring European security and strengthening bilateral relations should be at the forefront of the work of the Russian-French parliamentary commission. In addition, modern society faces a number of problems in preserving cultural identity, national identity and civilizational values. 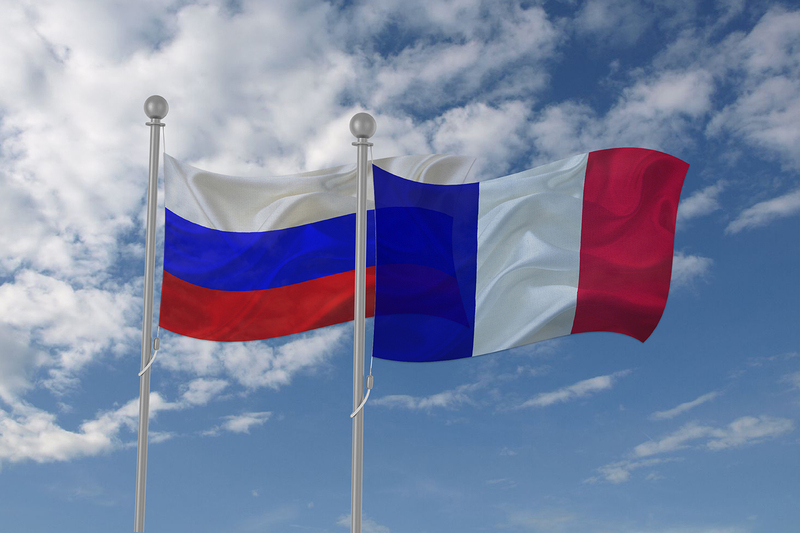 “We also need to understand how from the point of view of the inter-parliamentary partnership, including within the framework of the large Russian-French parliamentary commission, together with the scientific community of our countries, to solve global problems related to climate change, ecology and the impact of technology on humans and the environment” . Zheleznyak also drew the attention of French colleagues to the problem of US withdrawal from the INF. He stressed: “We all understand perfectly well that medium-range and shorter-range missiles are not designed to fly across the ocean and cannot be threatened by the United States. Washington’s withdrawal from the INF Treaty is a serious threat from the United States to Europe, since they now intend to deploy these missiles in Europe, including France. Russia at all levels made efforts so that the United States did not destroy the INF. US actions make Europe hostage to American military ambitions. We would not like to be drawn into this arms race. It is obvious that we will have to adequately respond to the aggressive actions of the United States, which do not pay attention to the interests of Europe and Russia. This suggests that the main task of the US maneuvers is to contain the development of Russian relations with European countries, including France, which in Washington, with all its beautiful words, is perceived as a rival.